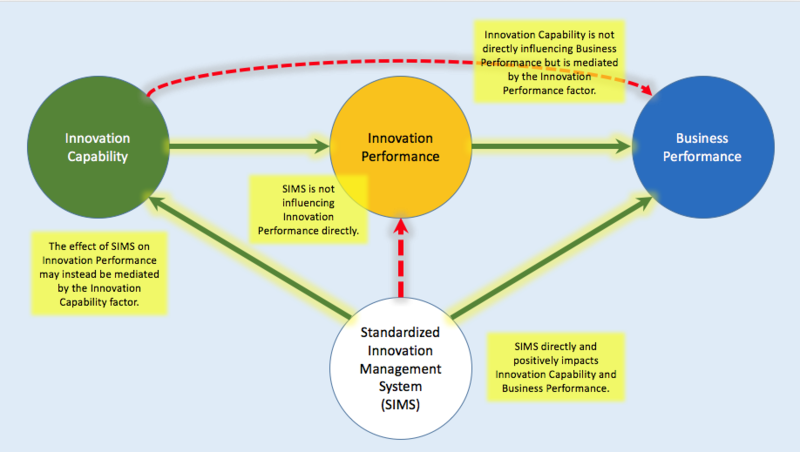 I have worked with Innovation Management Systems (IMS) for a couple of years now. What got me started was a speech by professor for innovation management Søren Salomo at a conference titled New Nordic Innovation. Søren talked about the European Innovation Management Standard. 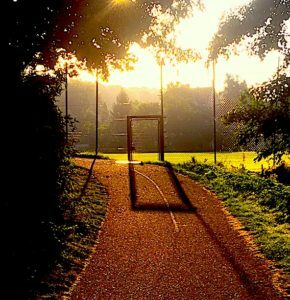 This standard has required quite an effort to complete, since there are many different opinions about how to approach innovation management. The speech inspired me to develop INNOCULTURE, a board game which provides a nice entry to this standard. Along the way, I have been on the lookout for evidence that innovation management works. You may read one of my recent posts on this topic here. 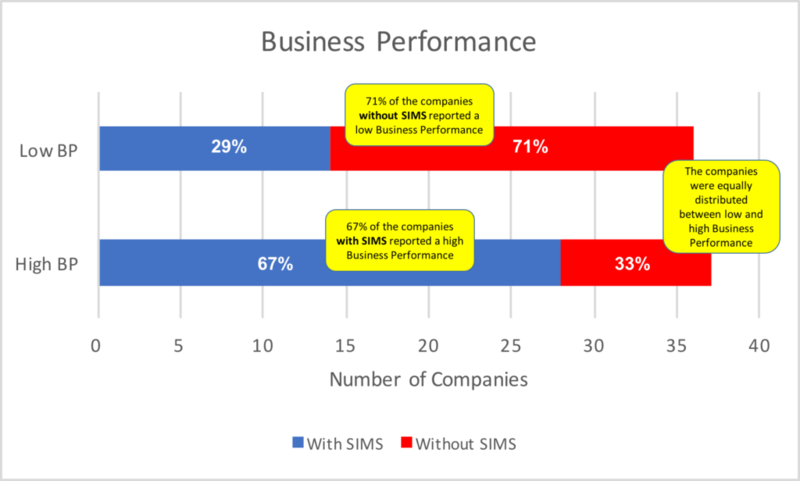 improve the innovative capability and business performance of companies? 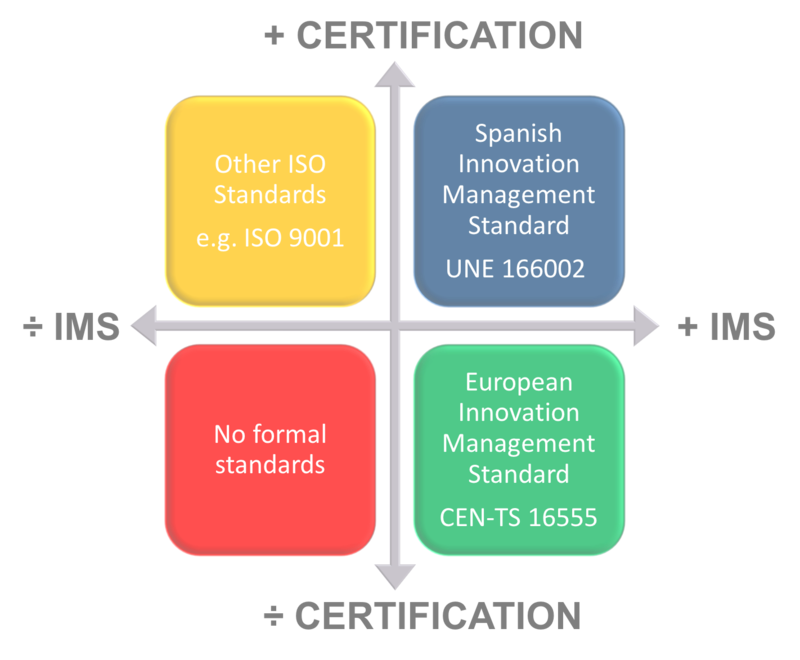 The answer is a resounding yes, as you will see from the following research, which is based on a survey of 73 Spanish companies, of which 42 had been certified in the standard UNE 166002, one of the firsts national certifiable SIMSs that exist globally. 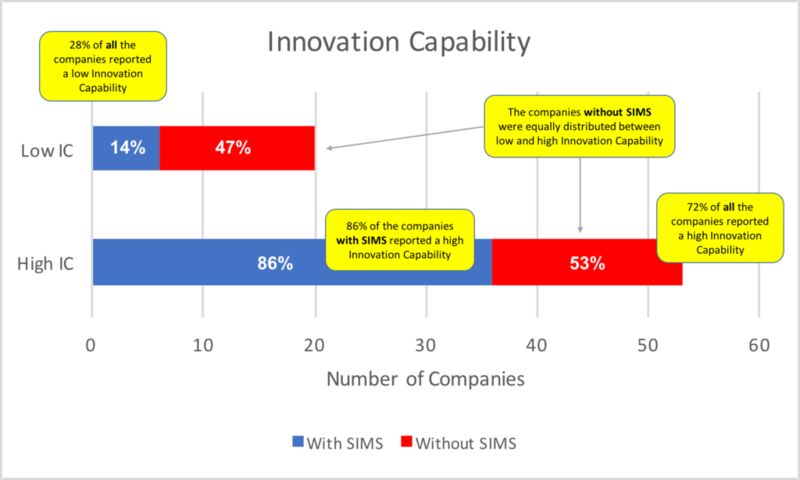 The three factors were Innovation Capability, Innovation Performance, and Business Performance. 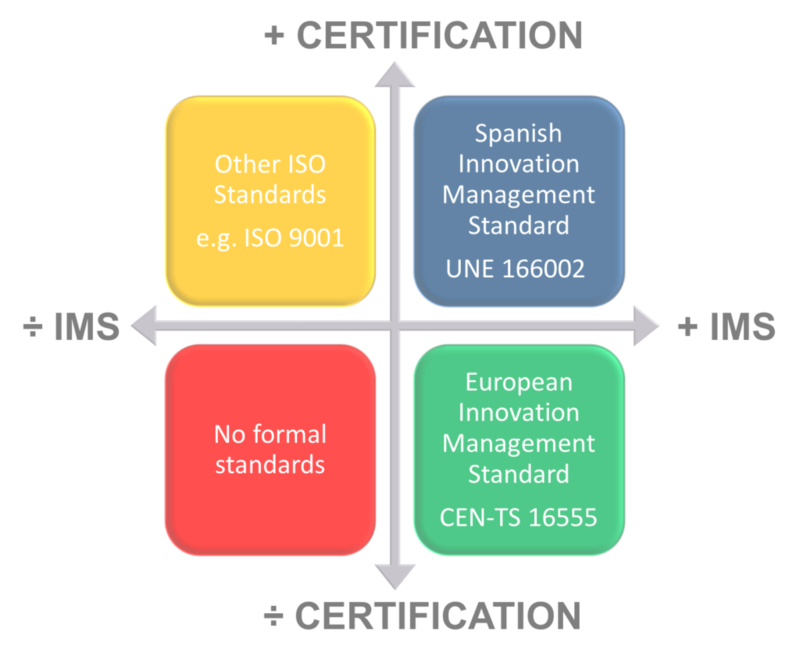 Should an IMS be certifiable? 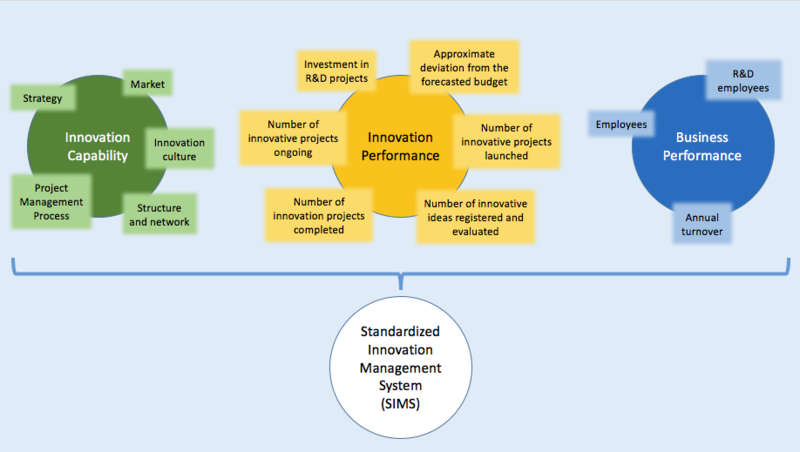 The dilemma whether innovation standards have to be certifiable or not is open to debate, but the results of this study are clear and conclude that standardized innovation management systems enhance innovation capability and business performance of companies even in a crisis period, and the standard analyzed in this study is a certifiable one. Mir, M., Casadesus, M., Petnji, L.H. (2016). 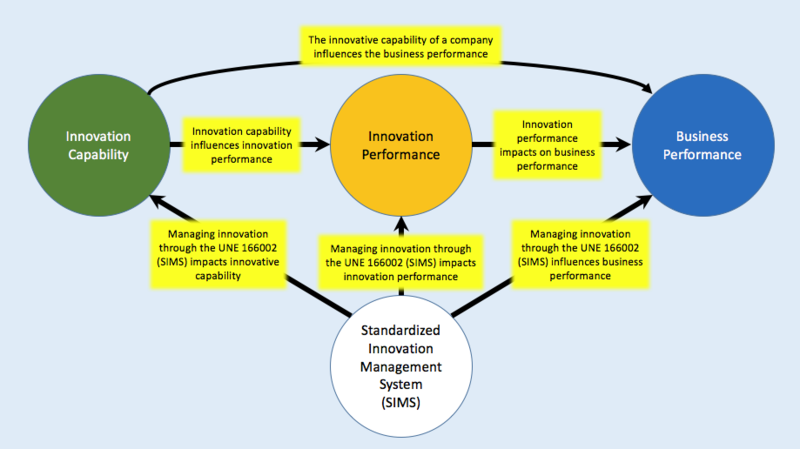 The impact of standardized innovation management systems on innovation capability and business performance: An empirical study. Journal of Engineering and Technology Management. Vol 41. pp 26–44.